Listen in all this week for Objective Unknown on the Local Spotlight - weekdays at 3:40 PM with Jay & Chris! Objective Unknown is a relatively new (and young!) 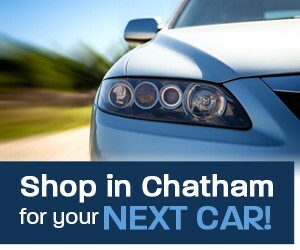 rock and roll band from Chatham. 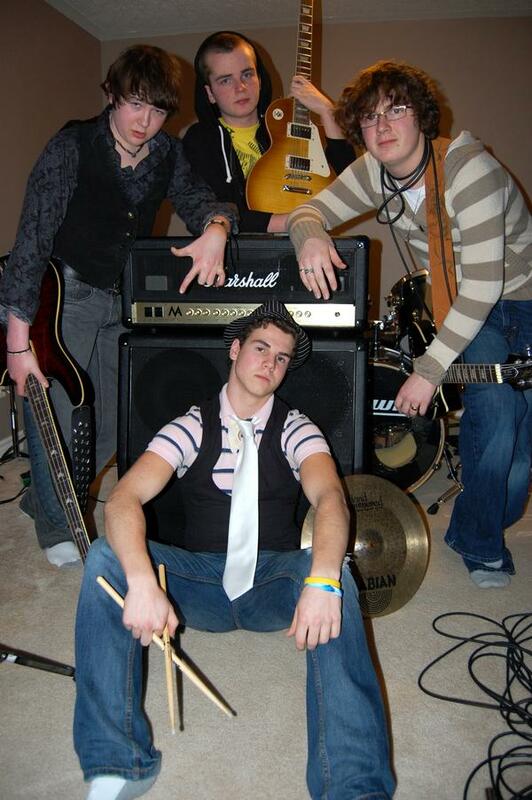 The founding members Cole Mills, Dane Appleton and Daryn Trainor began to cover songs in March 2009. Hudson Cattoor has been added as the band's new drummer and the guys feel they've hit a groove with their original tunes. 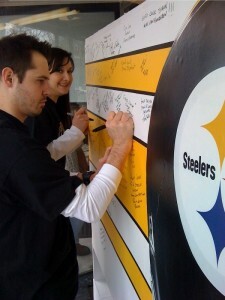 Suisham Takes Over The XS Community! The big game fever has hit the XS Community! Shaun Suisham memoribilia, jerseys, t-shirts and window decorations are everywhere you look right now and for good reason! Wallaceburg's favourite son is about to land on the sports world's biggest stage! Thanks to the staff and management of Duchene Paint Accent Alley for their support and for opening their place of business for everyone locally to share in support of Shaun! 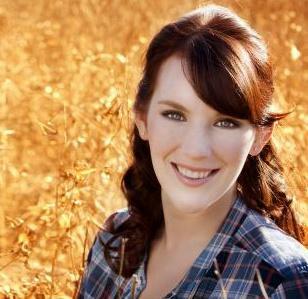 A native of Guelph, Rosa Loess' music flourishes through experience. Its realism hints at a deepness in the melodic spectrum of her wordplay - and she's showcasing it all this Saturday at The Black Box Theatre in Chatham. Originality of expression and a profound propensity to be moved by life allow for meaningful creations to flow from her lips. 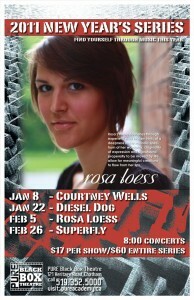 Rosa's influences come from a broad range of genres. Although jazz is a clear one in many songs of hers, there is also indie rock, and blues, classical, punk, and just a general love of good music that fuels her pieces. 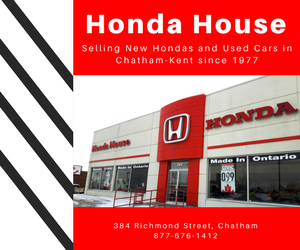 Listen weekday afternoons at 3:40 all this week as Jay and Chris profile Chatham's own Jade Lester on the Local Spotlight! There comes a time in every talented artist’s life when a larger stage beckons. The future is now for one of the area's most talented performers! Listen in all week at 3:40 during WEEKDAZE with JAY & C-P as we feature Diesel Dog on the XS Local Spotlight! Norfolk County's Diesel Dog has been picking up steam in recent years but have been a local favourite for the better part of 15 years, playing 1,000 local shows! 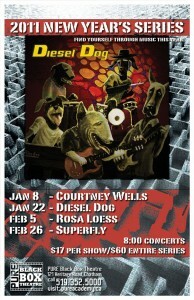 Versatility is the key for Diesel Dog, who are playing at Chatham's Black Box Theatre this Saturday, January 22. Doors open at 8 PM. Murray has been on the country music scene since the early 80s. The past few years have been busy for this unique country artist. His music has been featured on several radio stations throughout the world.